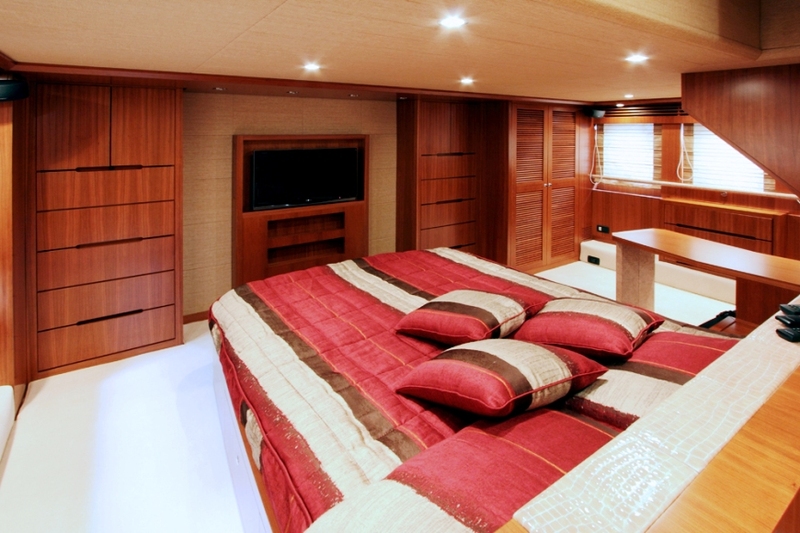 ANIGOTA is a 2009 Dalla Pieta 72 HT open style motor yacht. 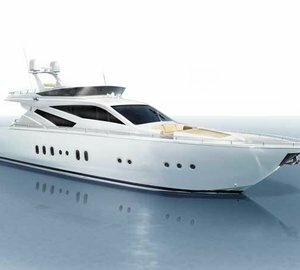 This Dalla Pieta 72 HT superyacht is available for luxury yacht charters in Croatia and the Eastern Mediterranean with up to 8 guests. 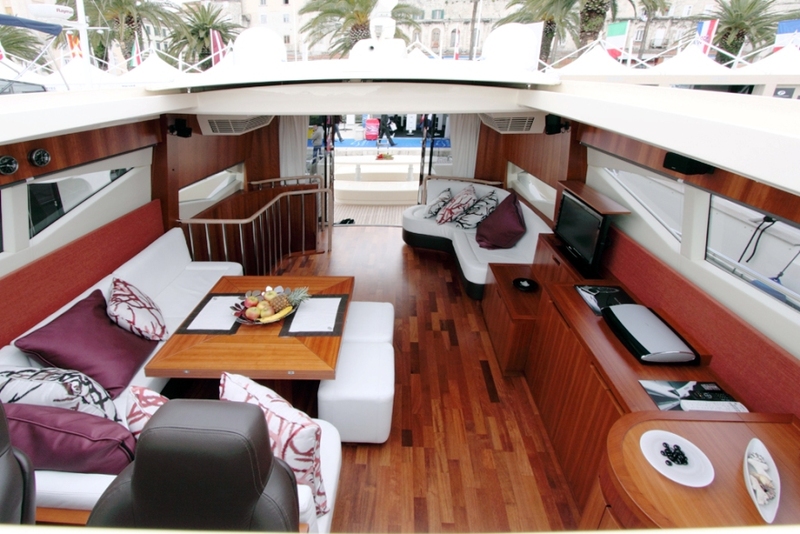 Dalla Pieta motor yachts display strong straight lines with very few sweeping curves. 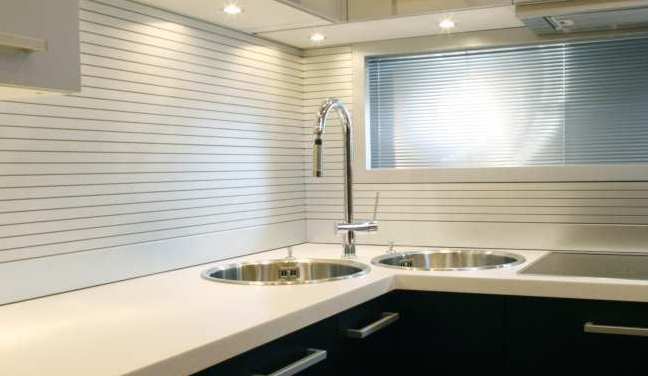 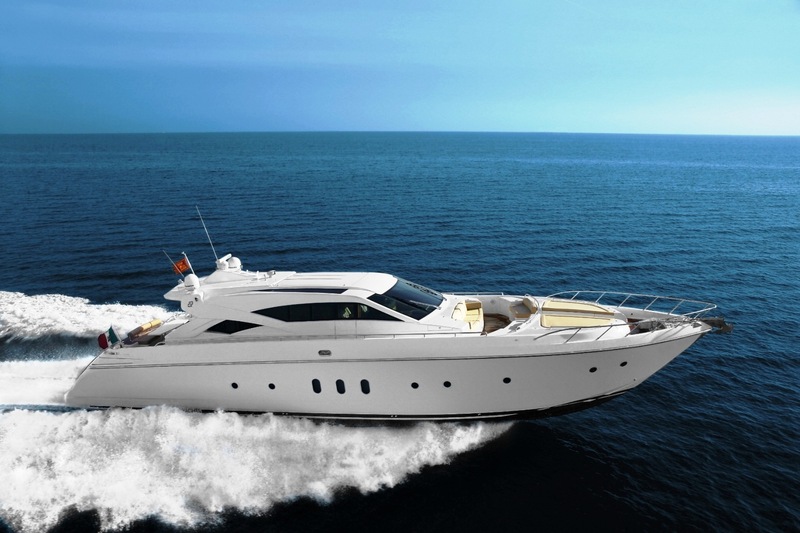 This gives the exterior styling of the motor yacht a powerful, luxurious and gorgeous look. 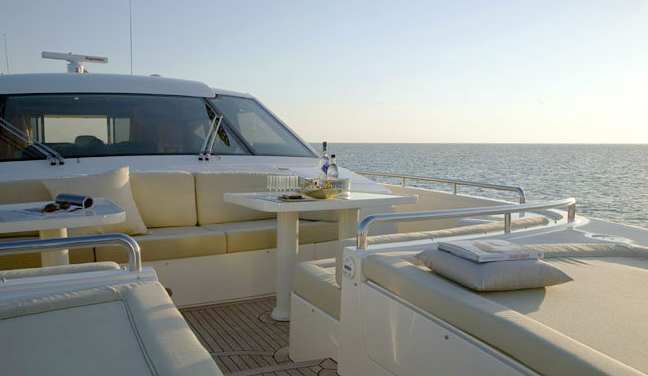 There are fun areas to relax and entertain, such as the yacht’s fantastic aft deck and her bow seating. 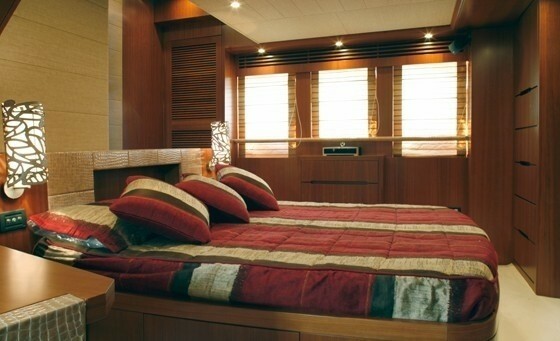 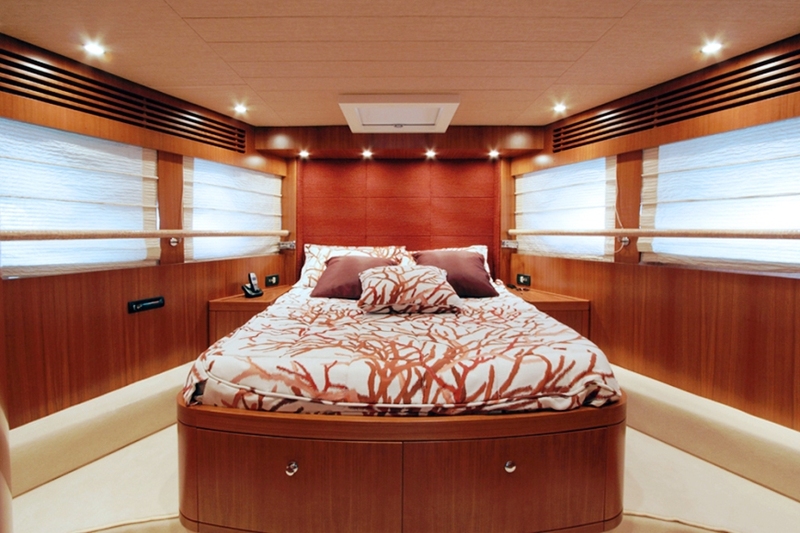 Motor yacht ANIGOTA has a large and gracefully saloon which is curved with a white sofa is the perfect place to relax. 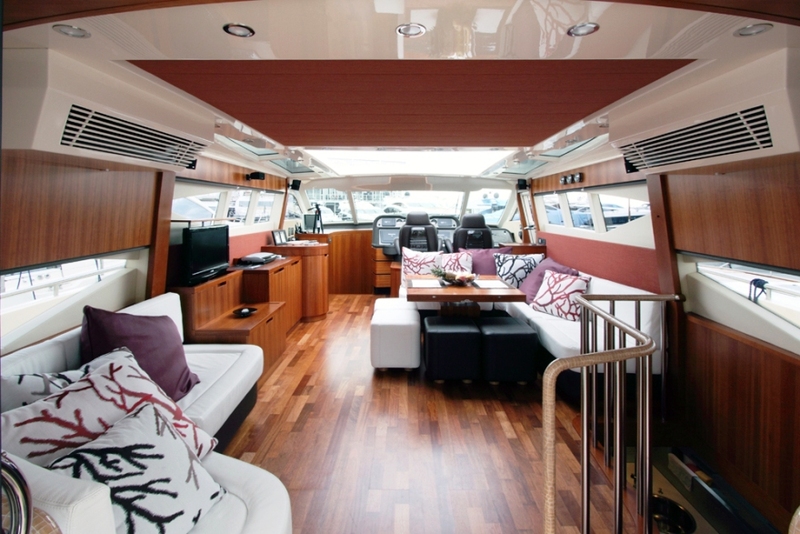 As pictures the open style ceiling of the salon can retreat to bring the beautiful day inside for extra cruising exhilaration and fun. 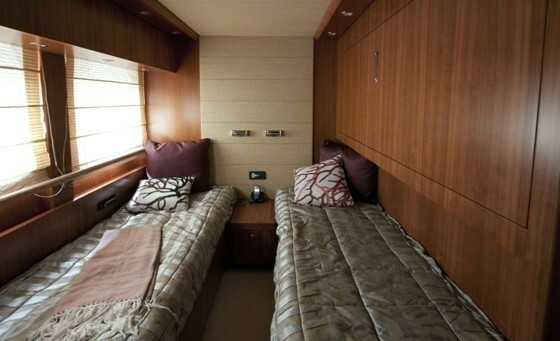 Her 8 charter guests are accommodated in one master cabin, one VIP cabin, one twin cabin and one single cabin. 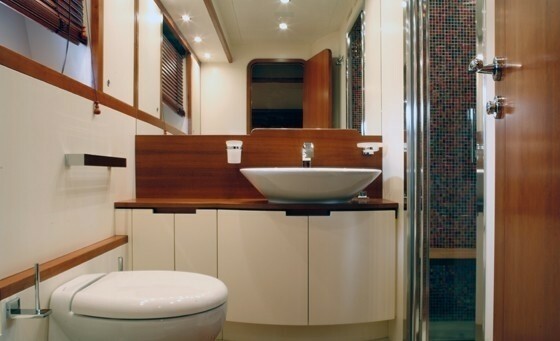 All cabins are equipped with the latest technology. 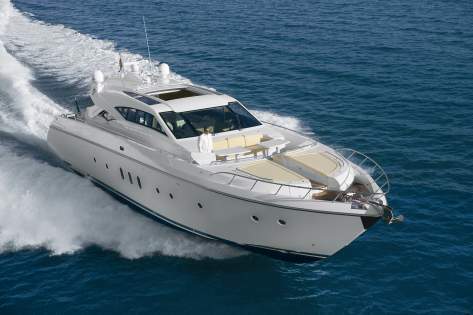 Two crew members – captain and hostess provide hospitality and service quality on board.